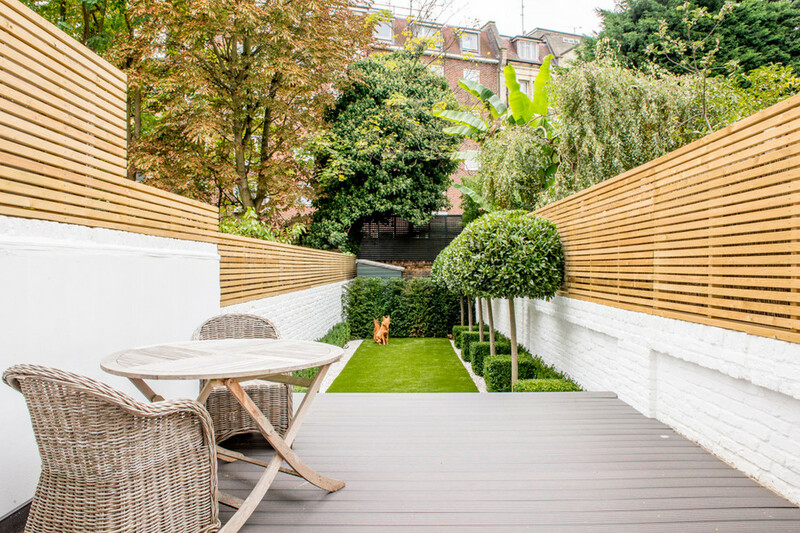 If your backyard is looking a little stale, or even if it needs some serious TLC, then here are a few design ideas to add a bit of sparkle back into your yard. A good design is going to have a focal point and to my thinking, there is no better centerpiece than installing a useable piece of yard furniture. Here I’m talking about something like a patio or, even better, wooden decking. It provides a centerpiece from which the rest of the design can be based around. This avoids a messy design that tries to incorporate too many things by not being anchored by something. Why decking instead of a patio by the way? I just feel that you get more opportunities for creativity with decking. It can be roofed, it can be walled and it is easy to strip and re-paint if you want to change the color scheme of your garden design down the line. Any designs and upgrades in your yard are going to suffer if they have to include an old shed that’s falling to pieces. On the other hand, you might not want to get rid of it just yet – it’s handy for storing tools and garden furniture over the winter. 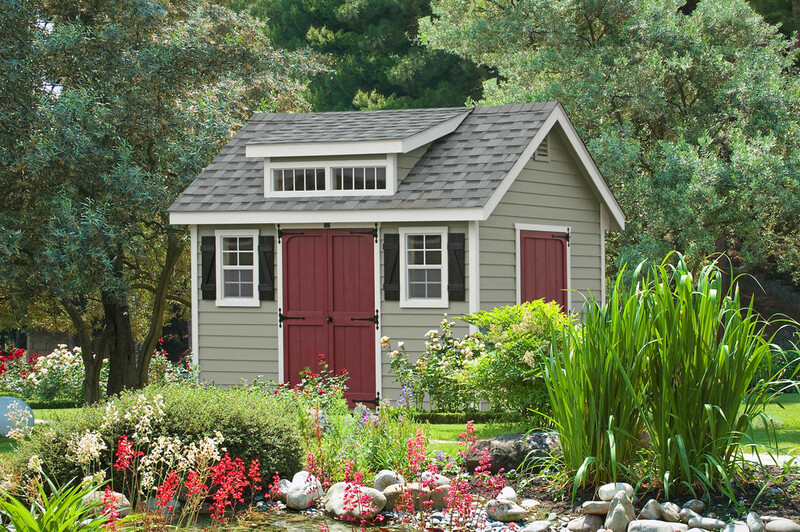 Even an old, dilapidated shed can be transformed into a beautiful shed however with a little work and some basic materials. First, strip away any external paint. It is important that it is all removed and the outer walls are stripped back to the wood, available from any hardware supplier – make sure you buy one that clearly indicates it can be painted over after treatment. The chemical treatment should be left to soak into the wood for a day or two, before you apply the paint of your choice. A waterproof paint will add an extra layer of protection from the elements. Is there anything better than cooking and eating under a cloud-free summer sky? Having a yard without a grill just strikes me as a complete waste of your available resources! 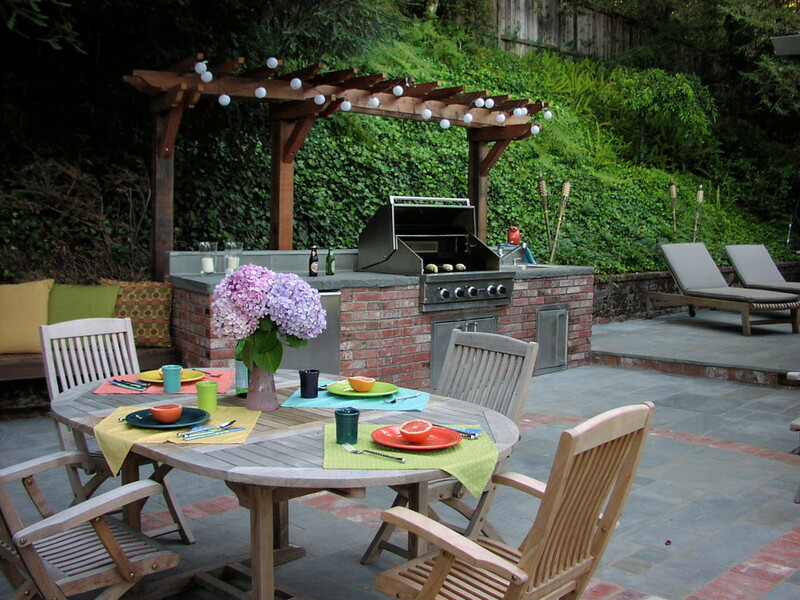 Yard parties & BBQ cookouts get your friends and families around for more visits. 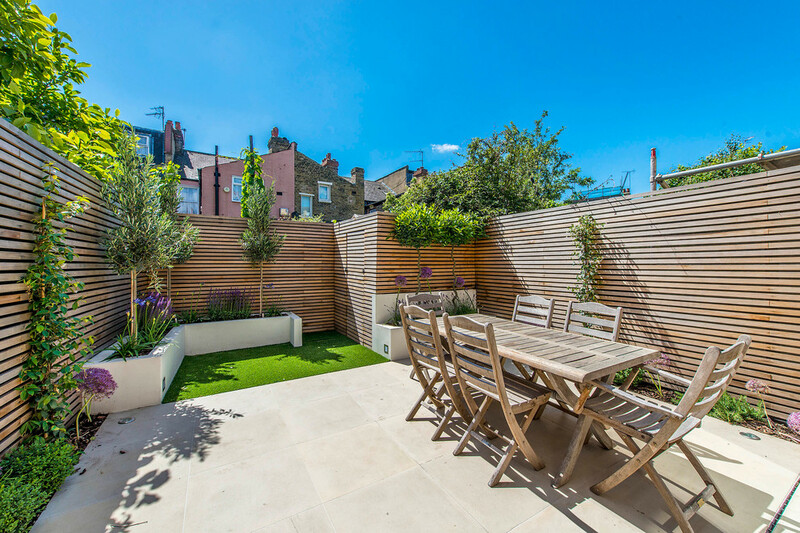 Having somewhere nice to cook and eat outside can provide great family time and break up the long working week by enjoying a quick mid-week BBQ in the summer. Don’t assume that if have a small yard you can’t add an element of design! On the contrary, a well-designed small yard is going to make the most of the space that is available. The golden rule with a small yard is to keep it simple and to keep it uncluttered. Too much garden furniture – or too large furniture – is simply going to eat up all the empty space, making it look even smaller. Go for minimalist furniture instead, and make sure you keep the lawn cut and any trees, shrubs and bushes neatly trimmed. A well-maintained yard is going to make the most of the space it has to work with. 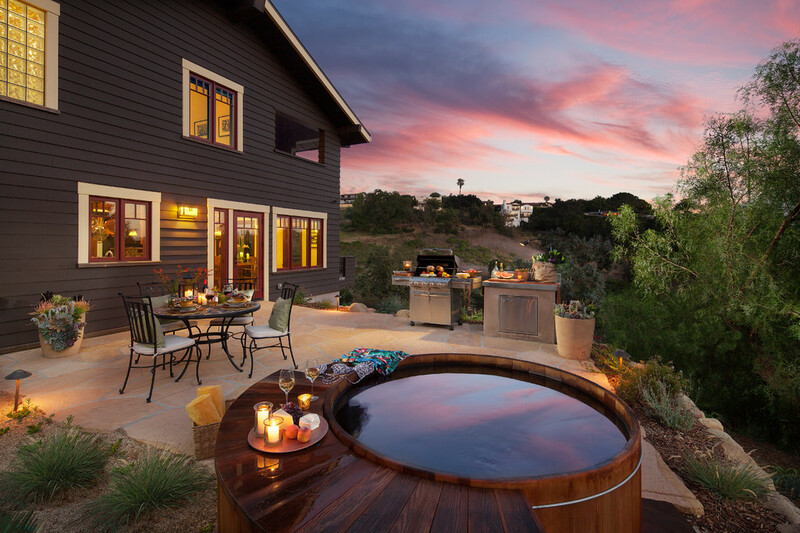 Ok, this is cheating a little – but if you really want to breathe new life into the design of your yard, then not much is going to do that much simpler than installing a hot tub. Yes, they can be expensive but only if you go for the full on versions with built in Dolby Surround Sound and 10,000 nozzles. Photo by Giffin & Crane General Contractors, Inc.
Cheaper versions are available, especially out of season. Try to find a bargain and use this as the item to build your yard around. Can You Help Your Lawn Through the Winter?